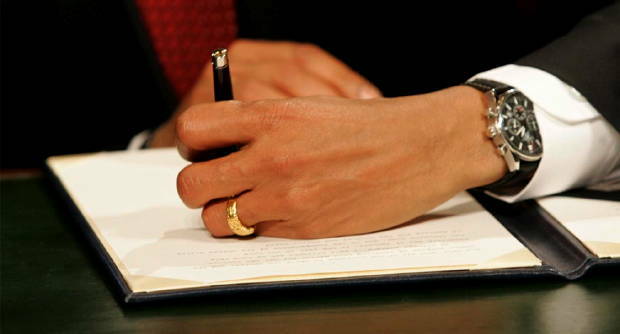 After passing through the Senate and House of Representatives, President Obama signed the bill that postponed the final day of analog broadcasts to June 12, 2009. The switch is now optional for broadcasters and most markets will find that some stations will be shut-off next week on the original date while major network stations will hold off until the final possible minute. How much do you wanna bet that come late May and early June that we hear a cry from procrastinating consumers that they are not ready yet? It will happen.